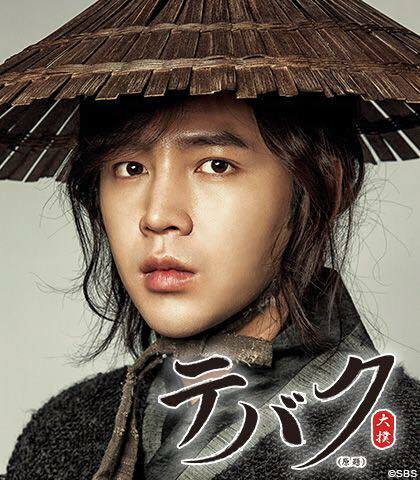 The Eels Family: [News] Drama 'Daebak' will broadcast by KNTV Japan in May 2016. [News] Drama 'Daebak' will broadcast by KNTV Japan in May 2016. 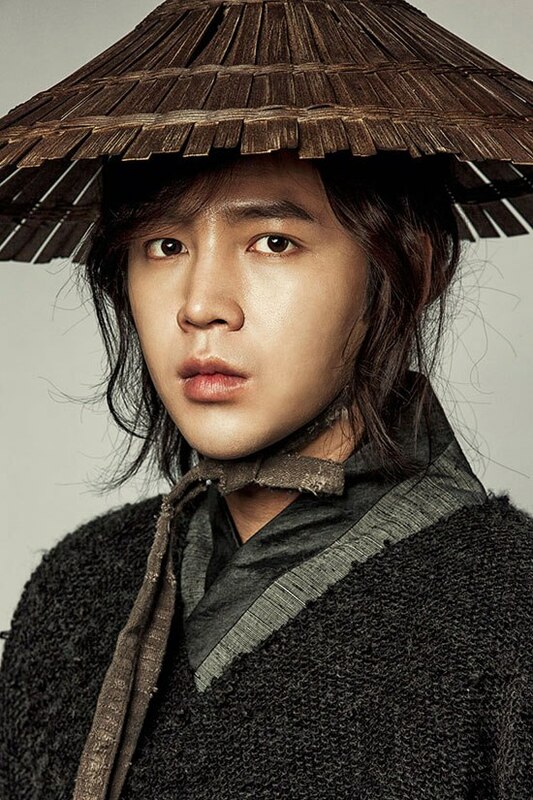 Daegil (Jang Keun Suk), who was raised by a gambler, possessed a clear mind and a fearless heart and then grew up to be Joseon’s best scammer. However, following the death of his father, he vowed to take revenge and finally discovered his birth secret. He challenged King Yeongjo (Yeo Jin Goo) in a gamble of the century with the kingdom itself as the bet.